Training for all levels of play from the game’s most creative coach. Videos, podcasts, and daily tips, updated every week. Our system creates inspired action that delivers immediate results. A consistent presence in the world of golf media, Jeff is a regular featured guest on Golf Channel appearing on programs such as Morning Drive. In 2016 he was host of PGA National Instruction Day on Golf Channel, the most watched golf instruction event in history. 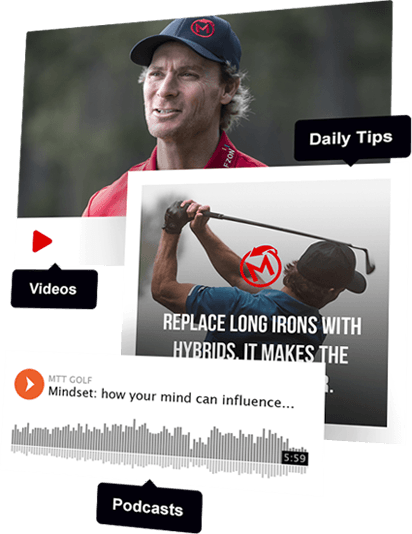 In 2014 he created the MAKE THE TURN Weekly Challenge Series for Golf Digest TV. The program was the most successful series on the Golf Digest platform, garnering 20 million viewers. His inspiring perspective on game and lifestyle development has Jeff traveling internationally to share the MAKE THE TURN message of living more powerfully through the game of golf. "With time being the scarcest of our resources, I highly recommend Jeff Ritter’s Make the Turn app for players at any level." "What we love about Jeff’s approach is that he understands there's more to it than just the golf swing. 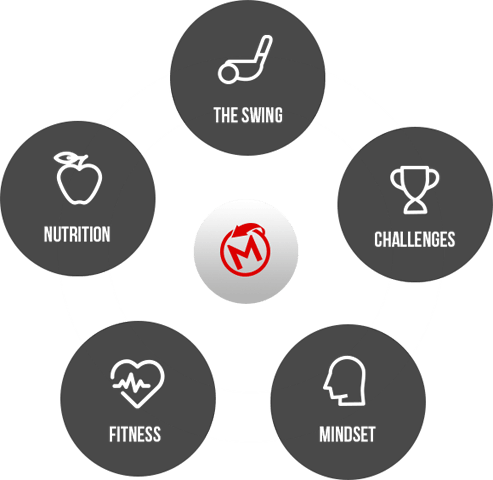 His knowledge in mindset, strategy, health and fitness compliment his philosophy on the golf swing, allowing him to coach players as individuals to maximize their performance!" "I've known Jeff for nearly two decades and am continually impressed with his ability to keep improving as a coach, speaker, and influencer. When we think about quality people we can partner with for upcoming projects, Jeff is always on our list."